Starting 4/26, you can use this new Target grocery coupon to save $5 off a $15 food and/or beverage purchase! 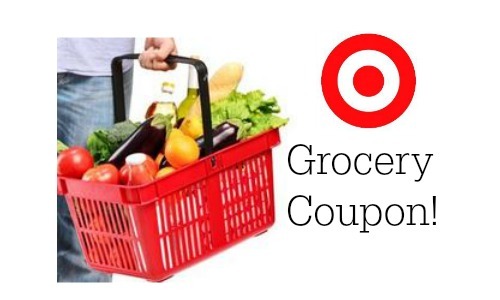 This is a great way to save on groceries at Target! Please note that this coupon is only valid on select products like Pepsi, Frito-Lay, Lipton, and Quaker.